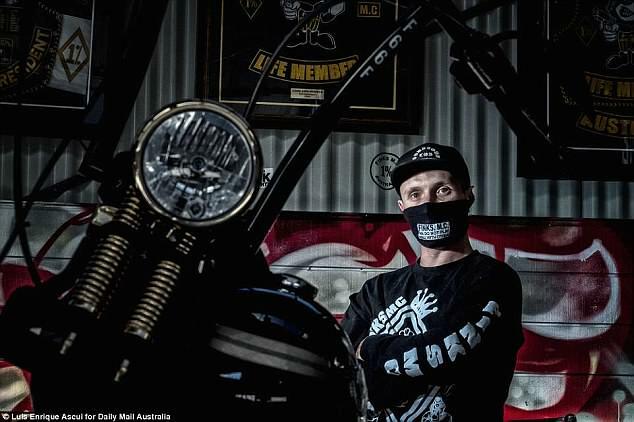 Hopes of an end to a turf war terrorising residents between rival bikie gangs have been dashed after a police plea was shot down. 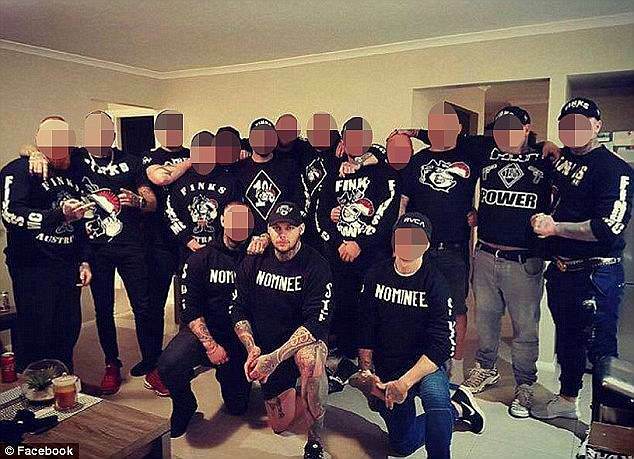 Attempts by senior officers from New South Wales Police to call a truce were ended just weeks after securing a guarantee from leading Nomads members. 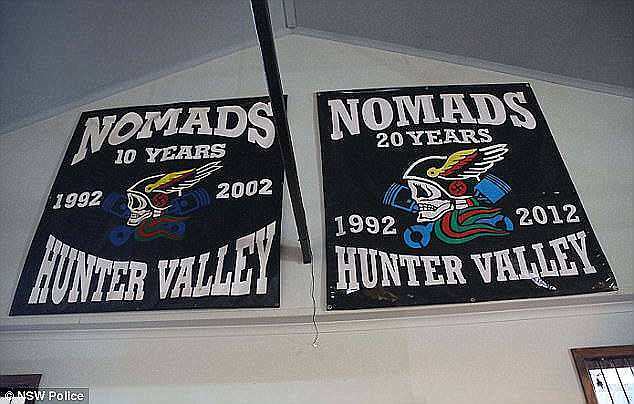 The peace deal was supposed to end violence between the Nomads and their rival gang, the Finks, in the Hunter Valley. 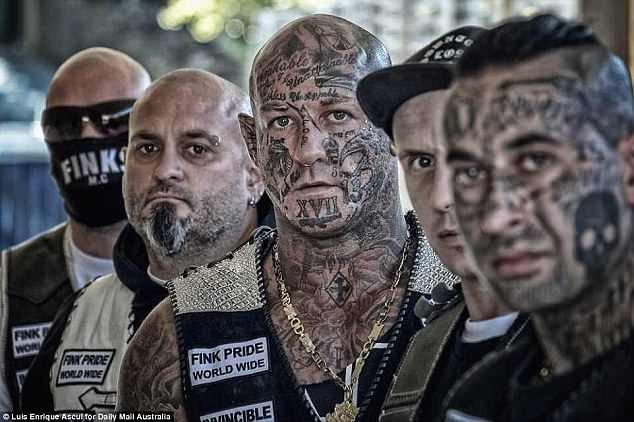 Documents submitted to the NSW Supreme Court - relating to another battle by police to impose new measures in controlling gang members from contacting one another - revealed attempts to secure the truce. Detective Inspector George Radmore was told by the Nomads there would be no more violence until they had met to discuss terms with the Finks, the Herald Sun reports. But just a fortnight later, a leading member of the Finks gang said the only way for the conflict to end would be for the rivals to be locked up in prison. 'The member stated that he would never take part in such a meeting as he would never trust them,' Mr Radmore wrote in the files submitted to the court. 'The member was very aggressive in his attitude towards the Nomads. The same day as the meeting with the senior member, Mr Radmore called Finks boss Andrew Manners, who is currently serving in prison. 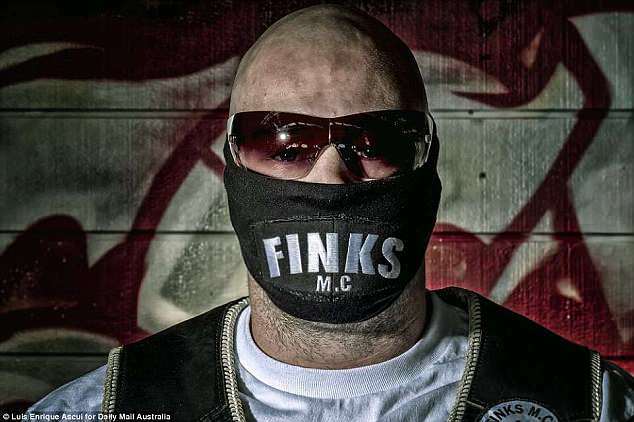 The court documents reportedly say Manners called for bail in order to seek an end to the conflict as he claimed to apparently be the only Fink member to end their ongoing battle. 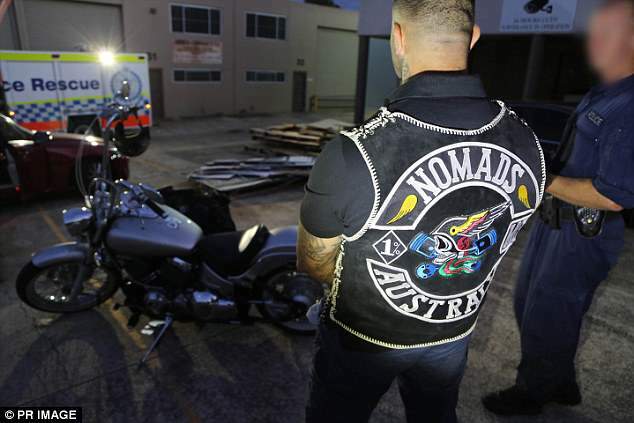 The discussions opened after a firebombing allegedly carried out by Nomads members on a motorcycle owned by Finks member Andrew Chambers on March 16, according to the Herald Sun. 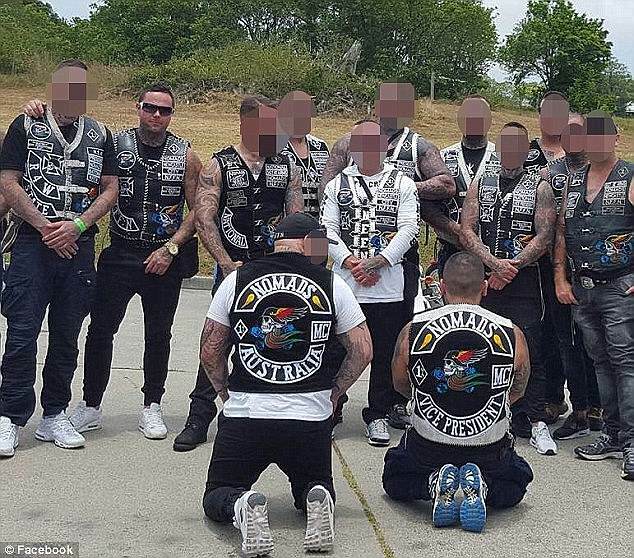 In a new move launched by NSW Police last month, officers proposed a 'draconian' crackdown against five Nomad members from communicating with other gang members. Police applied to the court to introduce measures, the first of their kind in the state, to protect the public from the bikie turf war. The potential new laws would also restrict the movements of the five men and forbid them using any encryption communication platforms including WhatsApp, Snapchat, Wickr and Hushmail.